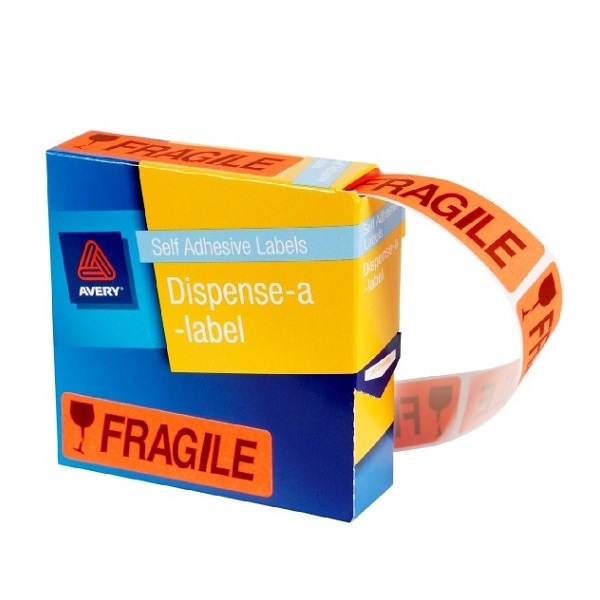 Fed up of wasting precious time labelling stock, packages, or even invoices? 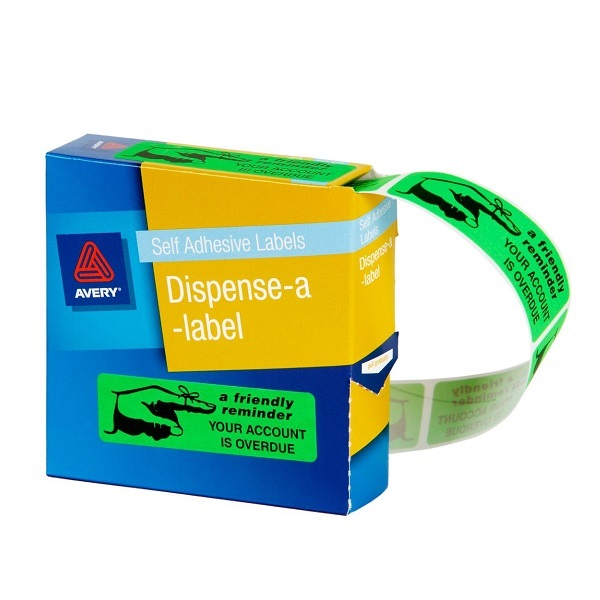 Removable labels in dispensers are a compact way of delivering labels one at a time, quickly. 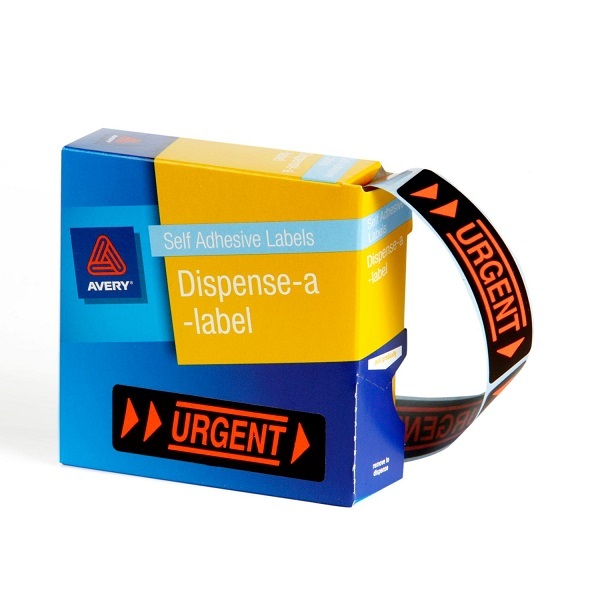 Available with a variety of pre-printed text, they are perfect for getting your message across. 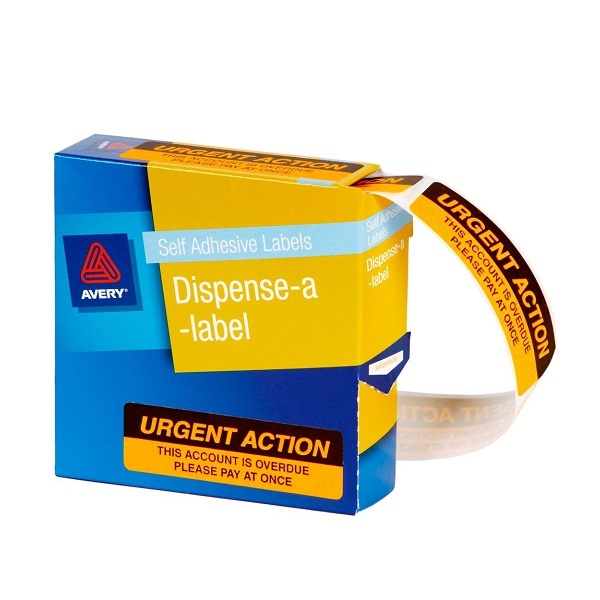 Ensure your voice is heard! 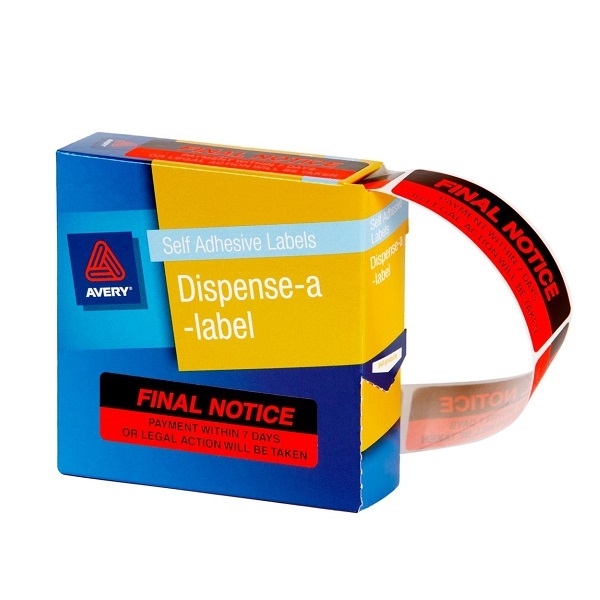 Avery removable self adhesive labels draw attention to your important messages. 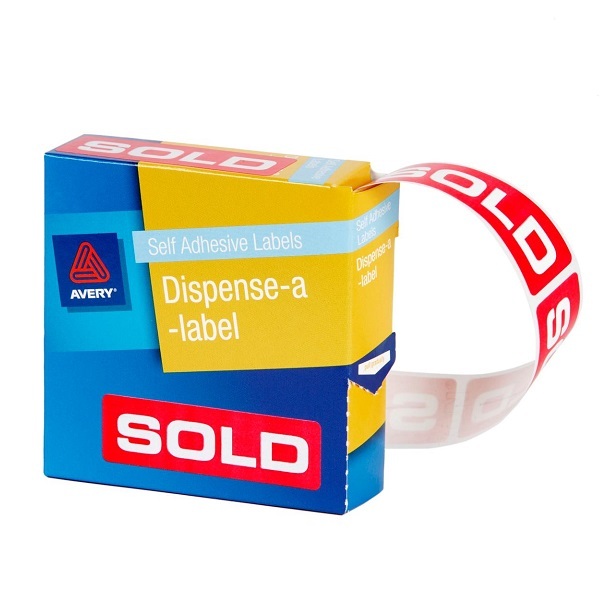 Pre-printed message labels are a simple and economical way of portraying the right professional image. 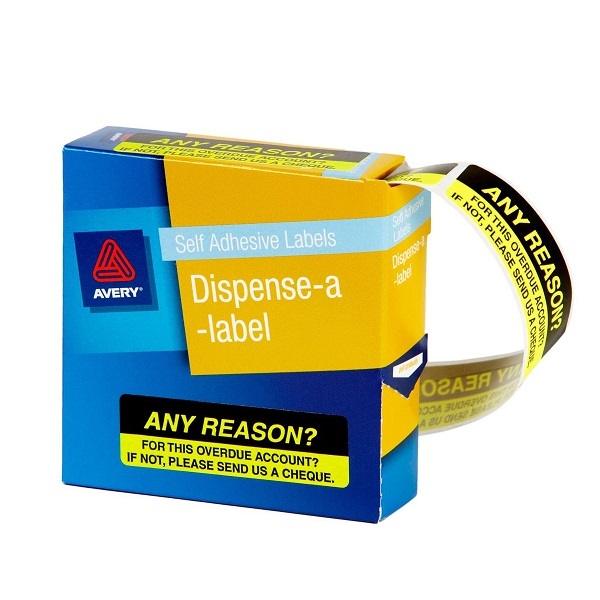 Dispenser pack of 125 labels for ease of use. 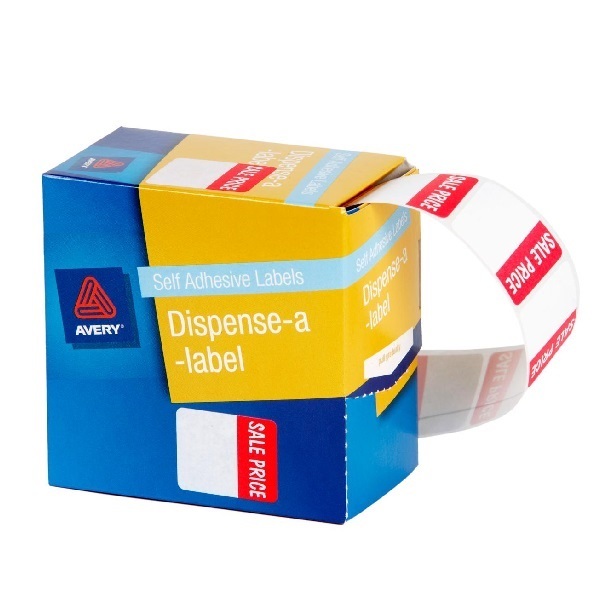 Dispenser pack of 250 labels for ease of use. 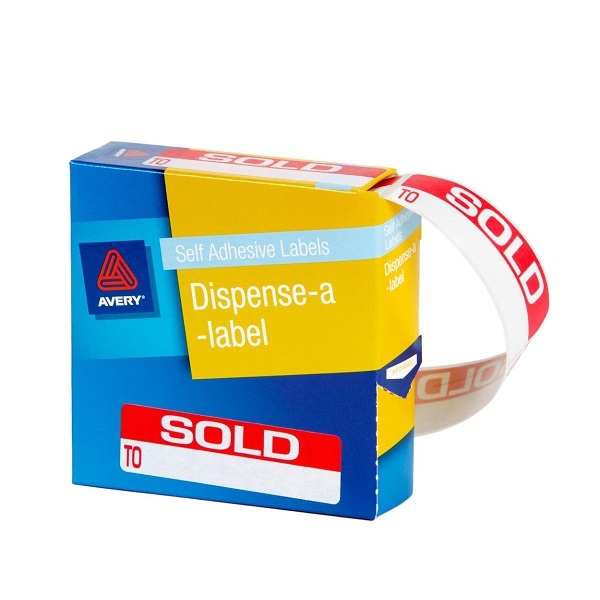 Dispenser pack of 400 labels for ease of use.